It is awarded to the member federation in every two years at the IHF Ordinary Congress for particular services to the growth and spread of the sport handball in the member federation's country and/or throughout the world. It is awarded to the persons who are working outside the International Handball Federation in order to acknowledge their particular contribution in promotion of the sport of handball. Is granted to the renowned personalities as well as national & international federations by the President of IHF. 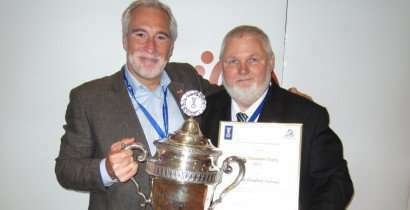 The IHF Cup of Honor acknowledges the incredible contribution to the growth and expansion of handball. The board of IHF is authorized and has an obligation to suggest to the IOC esteemed personalities for the award of Olympic Order to recognize their noteworthy contribution in the development of handball in one's own respective nation, their many years of association with the IHF and committed service to the Olympic movement. This honor is given to organisations and institutions outside of IHF. Bronze Referee's Badge of Honor- It is given to all the exertive referees who have passed an international referee course and incorporated in the IHF referee list. Silver Referee's Badge of Honor- Awarded to all the operative referees who are included in the IHF list of best referees and have participated in a Men’s or Women’s Junior World Championship, a Men’s or Women’s Youth World Championship or a Beach Handball World Championship. 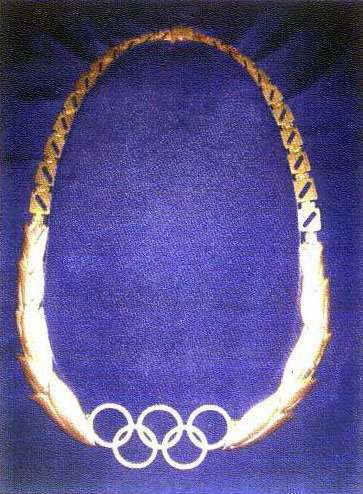 Gold Referee's Badge of Honor- Is awarded to all those referees who have participated in the Olympics or Men's and Women's World Championships. The referees who took part in a World Championship or Olympic handball Tournament shall receive the Referee's Diploma of Honor by the president of PRC or his representative upon cessation of their international career. It is presented on special occasions to the individuals who have given exceptional contributed to the sport of handball. Presented annually to the player who has performed exceptionally well in the previous season, both at the club and international competitions.